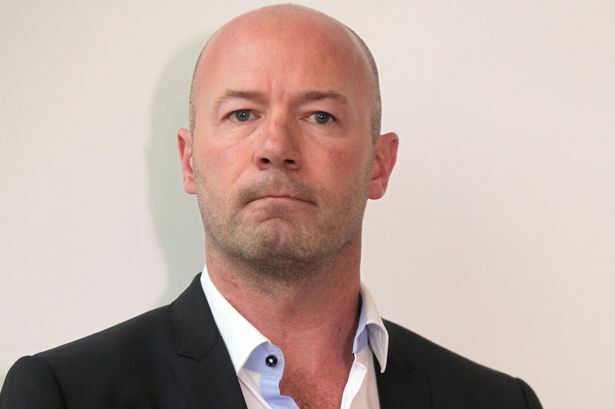 Alan Shearer has been awarded the CBE for charitable services to the community in the 2016 Queen’s Birthday Honours. The Newcastle United legend was awarded the OBE in 2001 for Services to Football. Since his retirement he has worked with several charities including his own Alan Shearer Foundation which he set up with the money raised from his testimonial.